Quality products, competitive prices & great customer service is the winning combination for the right choice in eyewear & contacts. We have many ongoing promotions and seasonal specials. Please see our offers below. All additional pairs are 50% OFF within 30 days of purchase of first pair. 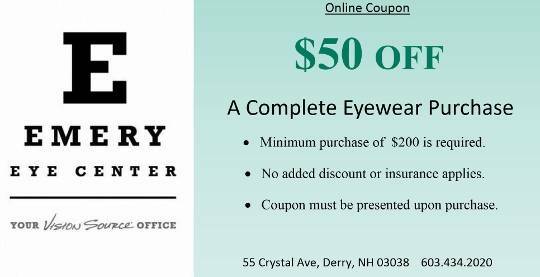 $50 OFF complete pair of glasses with no insurance. 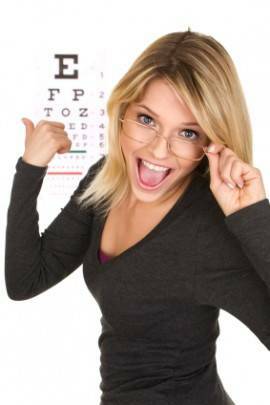 50% OFF a complete pair of glasses when you refer a new patient to our office. See our opticians for additional details. 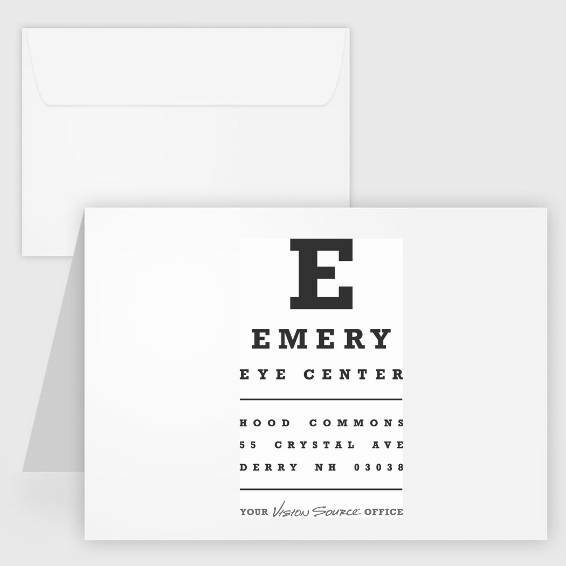 Emery Eye Center Gift Certificates! They’re a great idea for any occasion.